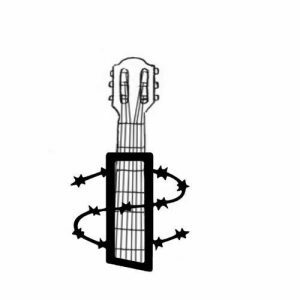 Join us for a fabulous fundraising event put on by Acoustic Amnesty International for Music Action International as a part of the World Wide Music Day! Taking place on 21 June, the confirmed acts so far include: Joan the Wad, Chris Tavener, Broomhead, Dave Viney, Tracey Browne, Dave Fidler. With a start time of 7:30pm, the event is seated with a (well stocked!) bar in the next room! The event totally acoustic, utilising the natural acoustics of the beautiful Sacred Trinity Church. Click here for a preview of this fantastic event with a glimpse at a prior evening! Free on-street parking is available and the event is a stone throw’s away from Manchester City Centre.